The Giddy-up! Core Mod includes the core files for the Giddy-up! series. It does not add anything on its own but the other mods in the series depend on it. The purpose of this series is to add mounting in as many aspects of the game as possible. Each mod released in the series will focus on one major aspect. The Giddy-up! Core Mod is compatible with the following languages: English, Japanese (by Proxyer), Simplified Chinese (by LingLuo), Korean (by LazyDog), French (by kaptain_kavern), Spanish (by Sam), Russian (by Garr Incorporated) and German (by RoffeIchen). If you find that animal names are still appearing in English in the mod settings after switching to another language, this can be fixed by changing anything (doesn’t matter what) in the mod settings and closing the mod settings. If you then re-open the settings, the right translations should appear. Original Ludeon Forums post here. 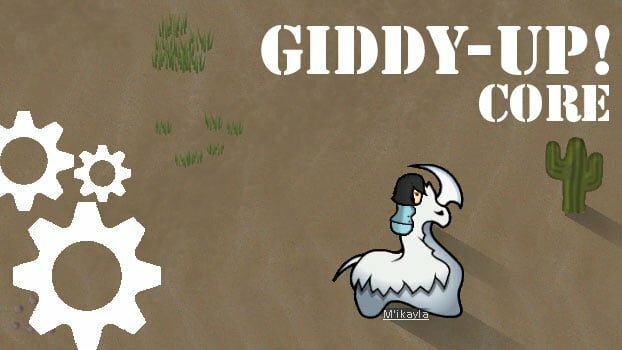 The Giddy-up! 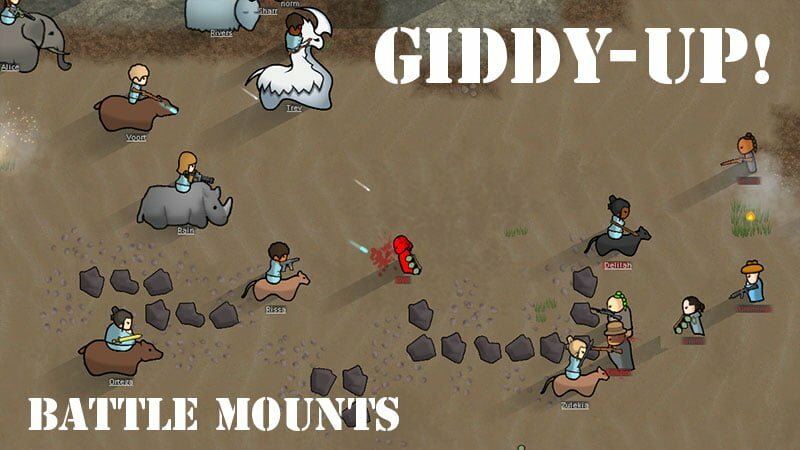 Core Mod is an awesome contribution that establishes the first steps for everyone who wants to mount animals in RimWorld, and for modders who can use this framework to expand its capabilities.